What a great racquet for today's players! This racquet combines the need for speed, spin, and power that is sought after by many players today. 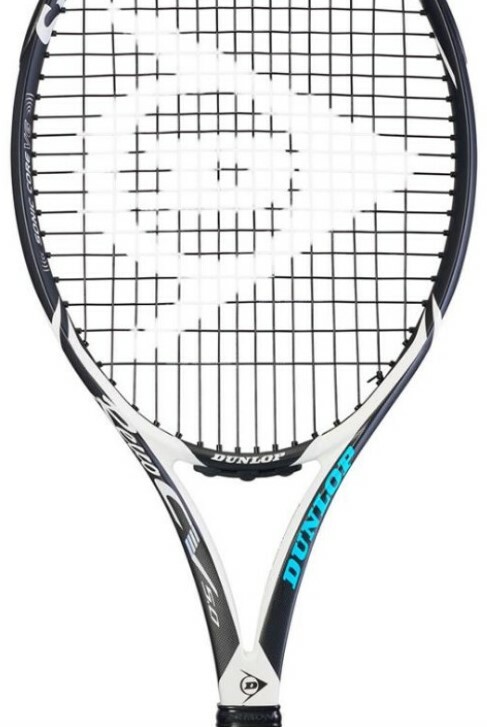 It's a great racquet for those who like to move around the court and play both baseline and net rallies. It's solid enough to allow you to produce great amounts of power by swinging through the ball, while maintaining excellent accuracy. The Srixon Revo CV 3.0 weighs 10.6 oz, offering a great medium for those looking for a racquet on the heavier side that you can still swing through the ball with great speed. The touch at the net is not something this racquet is known for, but it makes fairly good placement at all areas of the court. Also, the Srixon Revo CV 3.0 does a great job of letting you attack the ball easily, while generating spin. Summary: If your looking for an all around racquet that will allow you to accelerate the racquet through your shot with ease, then the Dunlop Srixon Revo CV 3.0 is for you. 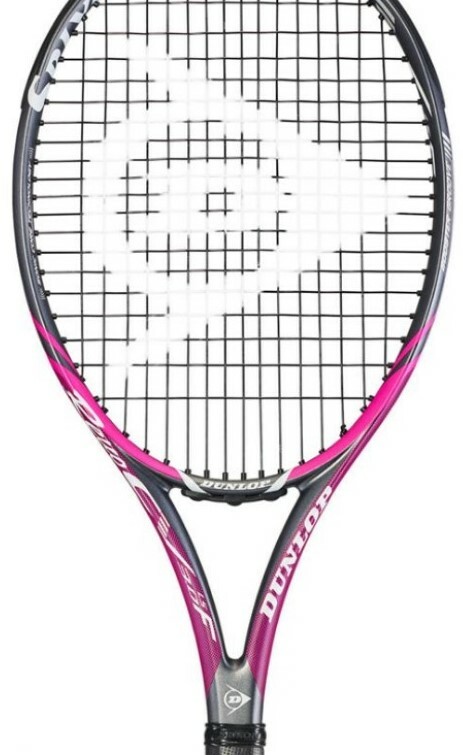 Baseline players will love this racquet! The Srixon Revo CV 5.0 combines two different areas not often found in one racquet. The 9.9 oz frame is definitely head heavy, allowing you not only to hit with precision and speed, but also with the 102 sq. inches head size it provides a larger target zone on your strings giving you a decent shot on any off-centered connection. It has a solid swing-through with ease while letting you generate the power. The placement and control are good on all areas of the court, but the lighter weight of the racquet will come into effect when at the net, as the Srixon Revo CV 5.0 will give way easier on a volley. Swinging for power on serves is very easy, and the 16x19 string pattern allows for effortless spin generation. 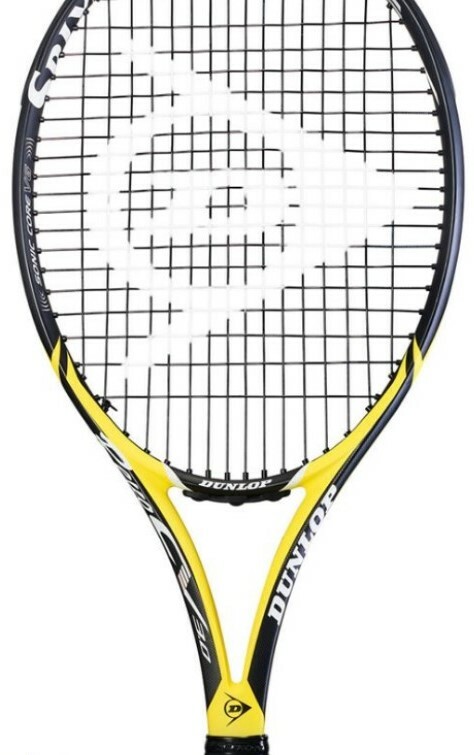 This racquet is very user-friendly and allows an advancing player to add spin and pace to their strokes. Summary: If you're a competitive player who wants to have a little more room for error with immense amounts of spin, easily generated power, and accuracy then the Dunlop Srixon Revo CV 5.0 is for you. Having trouble hitting the ball with power while on the run? The Srixon Revo CV 3.0 F allows you to hit the ball with spin and pace while still moving latterly on the court. Not as solid on the swing-through as other racquets, but it does allows you to swing faster. You'll expect quicker reactions on the return of serve as well as when rallying harder shots from the opponent. At 11.2 oz with a very headlight frame, the Srixon Revo CV 3.0 F is perfect for intermediate players. It has great touch and control at the net, and basic touch and control at the baseline. Because this feels like a lighter racquet when hitting lots of volleys from the net, the racquet will definitely give where your wrist will take some of the impact. Summary: If you're looking for a racquet that helps you return serves with ease and produces great power and spin on the move, then the Dunlop Srixon Revo CV 3.0 F is for you. This racquet produces power! Just plain and simple, the Srixon Revo CV 3.0 F LS is for the rising player or intermediate player that wants to produce a ton of power when they can't produce it themselves. The 16x19 string pattern also creates easy production of spin. At 10.7 oz with the headlight frame, it is definitely the lightest of the 6 Dunlop racquet demos Towpath has to offer, but that light of a racquet might just give you the edge you need. Control is not bad, but the quickness that you get on the return of serve and on volleys is the signature feature of this racquet. Also, because of its light weight it will give at the net and allow you to swing through the ball faster. This quick action swinging will give a player quick action targeting to place the ball exactly where they want it on the court. 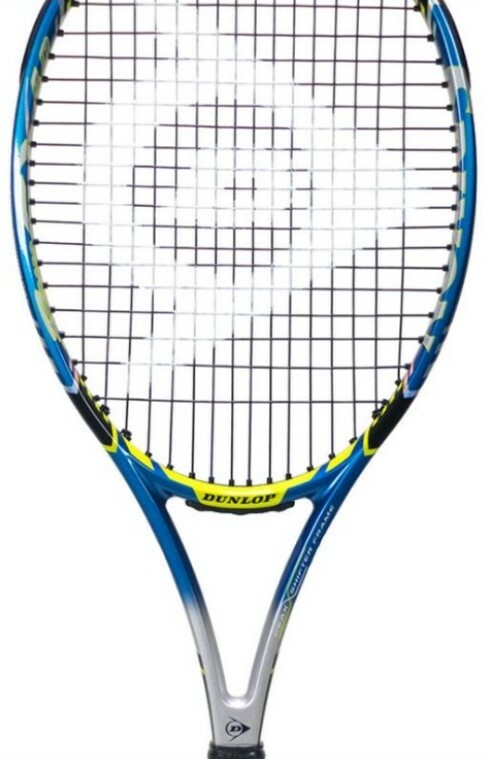 Summary: If you want a quicker reaction racquet with a lot of power then the Dunlop Srixon Revo CV 3.0 F LS is for you. The Srixon Revo CX 4.0 is exact and predictable. It allows most players to generate power while having accuracy, spin, and placement. Fairly firm from the baseline, while also holding firm at the net against even the toughest volleys. This 10 oz racquet is right in the middle of the spectrum, which allows for great control and a 'middle of the road' approach to a tennis racquet with a little bit of everything: spin, control, accuracy, power, stiffness, touch and placement. I would love to hit with this racquet at the net all day long. Its great for those players who especially love the net, but is also impressive for full-court players with available quickness when hitting on the run, while also staying controlled. The thick frame allows for a more solid feel for all your shots, whether its a ground-stroke from the baseline, a slice from mid-court, or a volley at the net, this racquet won't let you down! Summary: If you're looking for an all-court racquet with literally anything you can think of as a player with solid strokes and available power, spin and accuracy, and control and touch, then the Dunlop Srixon Revo CX 4.0 is for you. Control is the name of the game when you refer to this racquet. At 10.2 oz, the Srixon Revo CX 2.0 LS generates power for the intermediate player with fantastic touch and control. With this amount of control, you will have an incredible tool for a confident game. The lighter weight gives you an easy way to generate racquet speed, and the 16x19 string pattern allows for easy production of spin. 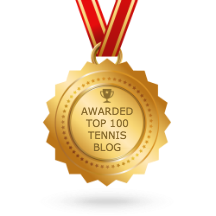 Net play is remarkably easy! The Srixon Revo CX 2.0 LS is very maneuverable so you can never get caught off guard. 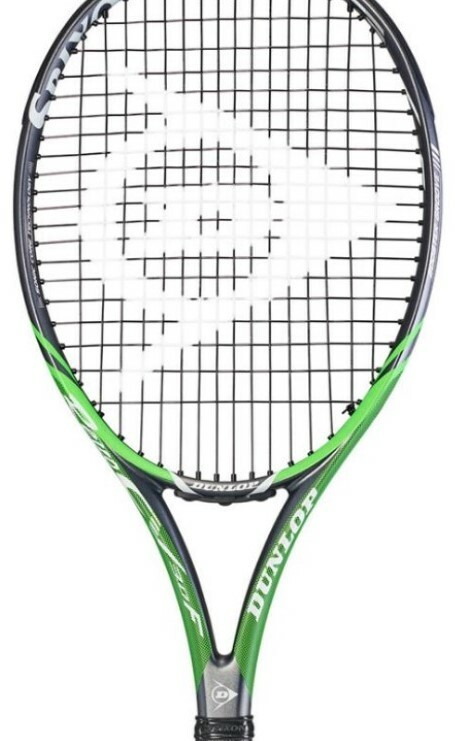 Also, for a light-weight racquet, it still has a thick frame that allows players to easily redirect the shots of your opponent, and allows for generation of decent pace and a confident serve. 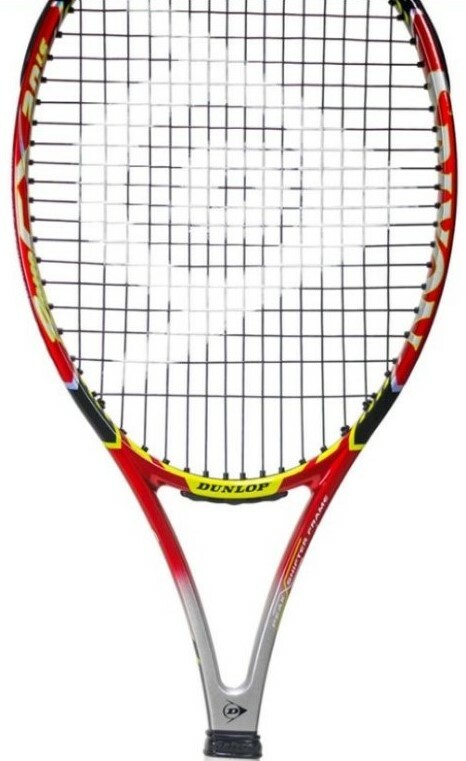 A great performance racquet with easy placement. Summary: If you want incredible placement and control on all areas of the court then the Dunlop Srixon Revo CX 2.0 LS is for you.